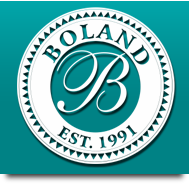 Since 1991, Boland Promotions has supported Brand Building to a number of companies. 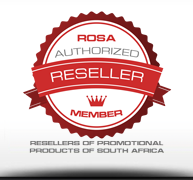 Operating as a Trusted Corporate Promotional Clothing, Premium Gifts supplier and manufacturer based in Stellenbosch, Cape Town – Boland Promotions specialises in the procurement, manufacture and import of branded ROI items for large and smaller Corporate Companies and their Brands. These include retail and fashion products as well as a large variety of promotional t-shirts, caps, pens, keyrings, lighters, jackets, hats, beanies, scarves, aprons, umbrellas, clocks, water bottles and much more. Brands are given the competitive edge with a number of different branding options including screen printing, embroidery, pad printing, laser engraving, embossing, digital printing etc.